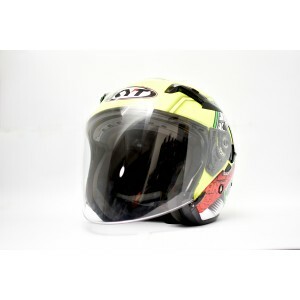 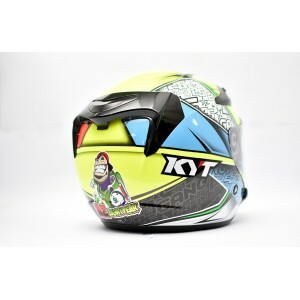 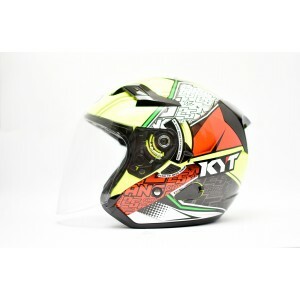 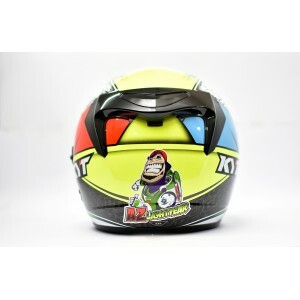 KYT HELMET has fast forwarded to become important brand benefiting from constant research and acquisition of latest technology to create premium motorcycle racing helmet. 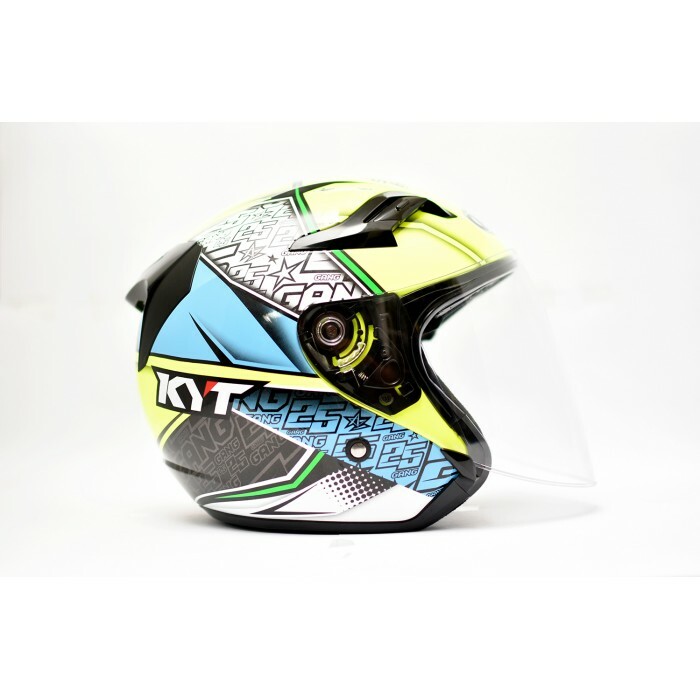 KYT Helmet Venom Open Face. Not to forget it was also made with the material of Polycarbonate resin with UV 380 filter anti scratch treated, solar shied integrated in the shell, plus the Venom’s standard clear visor is 2mm thicker. 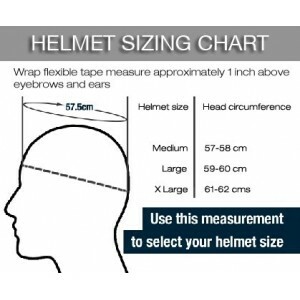 Moreover, it comes with Quick Visor Change (QVC), KYT’s easy system to remove the visor without tools.Take it easy, on the padding because it is proven much more comfortable and fitting on the Venom, and comes with Asian Size & Fit. 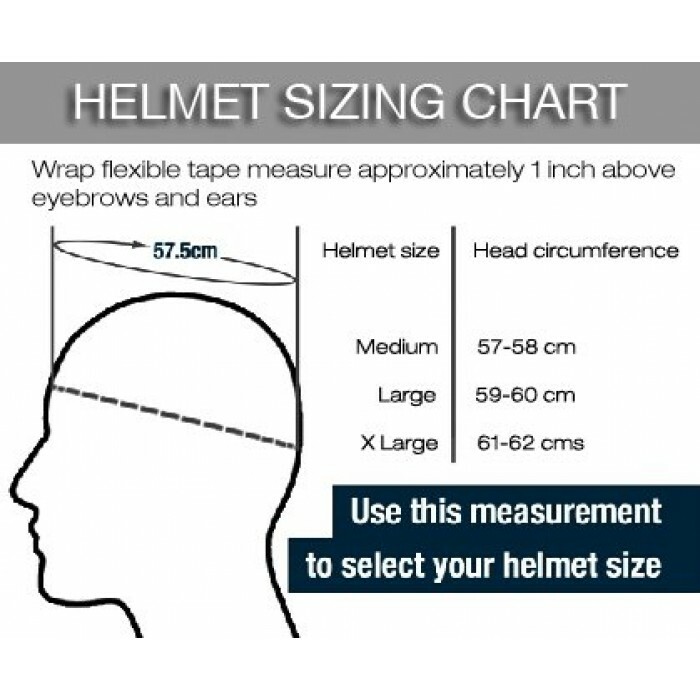 Micro-metric buckle system for more security to head of the rider.